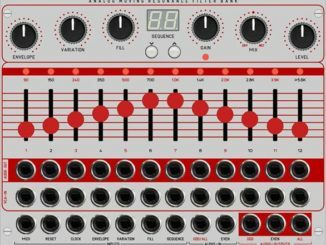 HomeNewsHardwareEurorackQuad LFO By Malekko Is A 4-Channel LFO Generator With A 16 Step-Sequencer & Now Available! 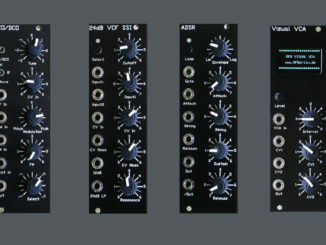 The new Quad LFO by Malekko combines a 4-channel LFO generator with shaping options with a 16 step sequencer in one Eurorack module. 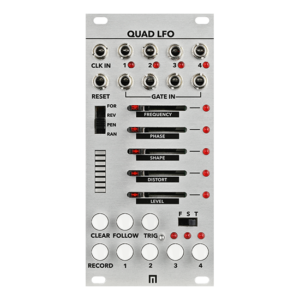 Malekko Heavy Instustry announced today the official release of the Quad LFO, a Eurorack module officially announced back at NAMM 2018. 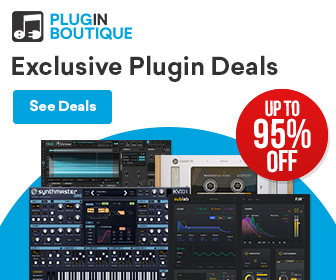 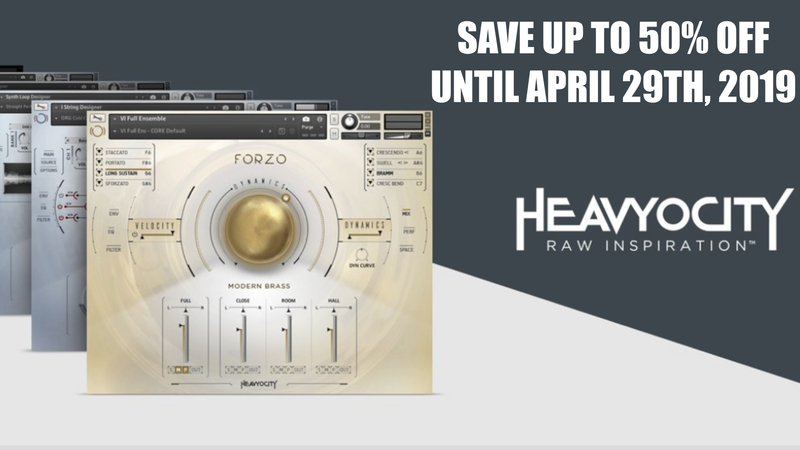 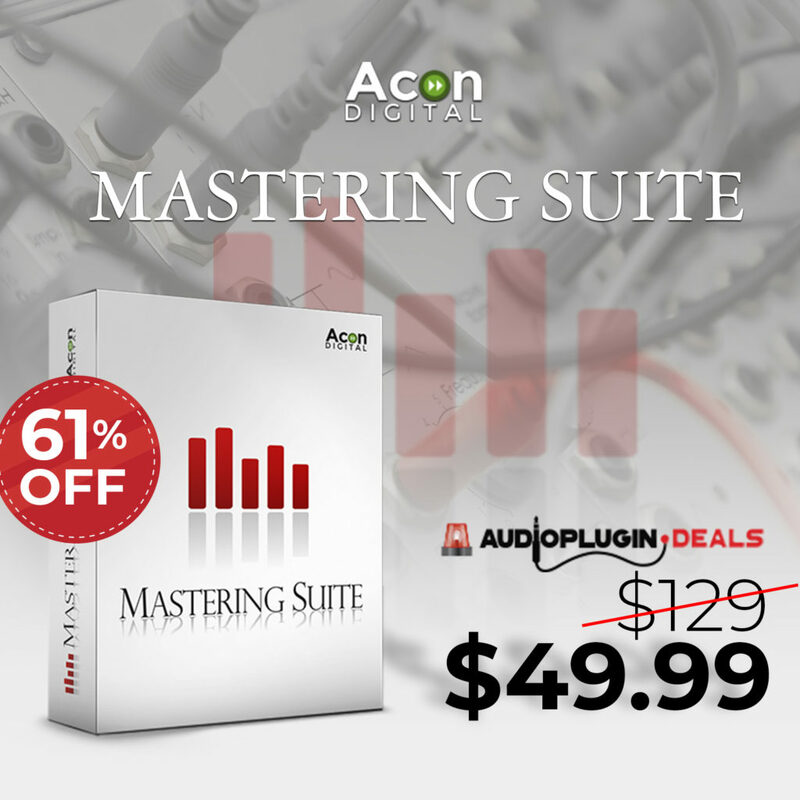 The Quad LFO is a 4-channel LFO generator that features 4 different waves and an additional parameter allows users to move through these shapes. 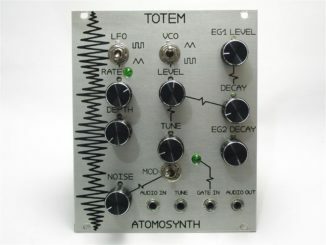 This new Eurorack module is not just a low frequency oscillator but it includes also an independent 16 step sequencer.